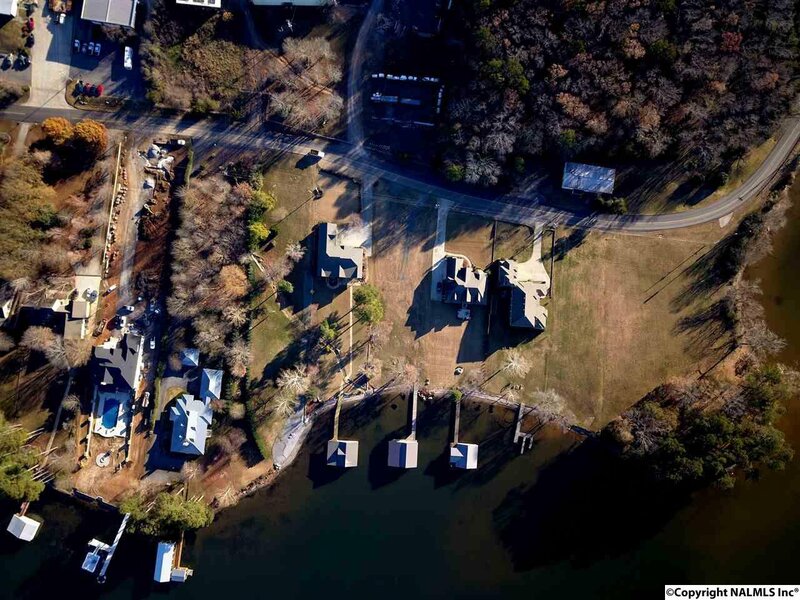 This is the perfect waterfront lot with app. 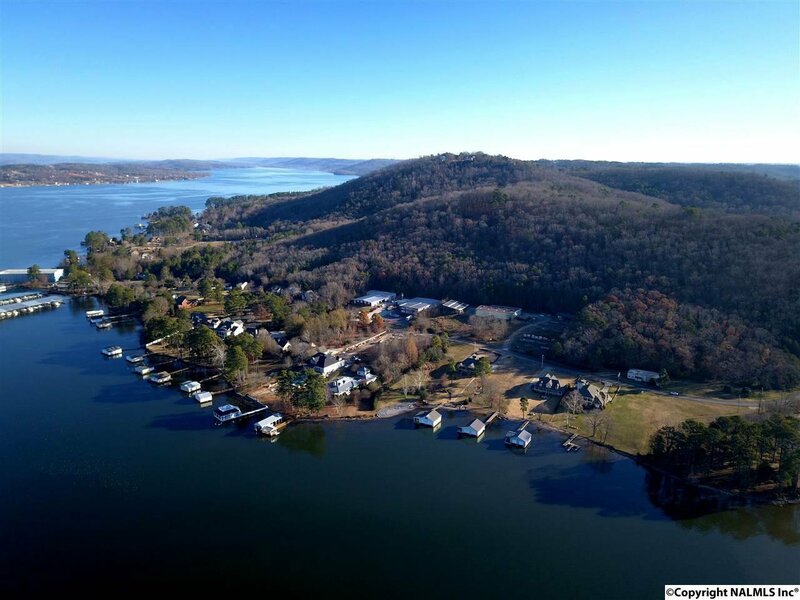 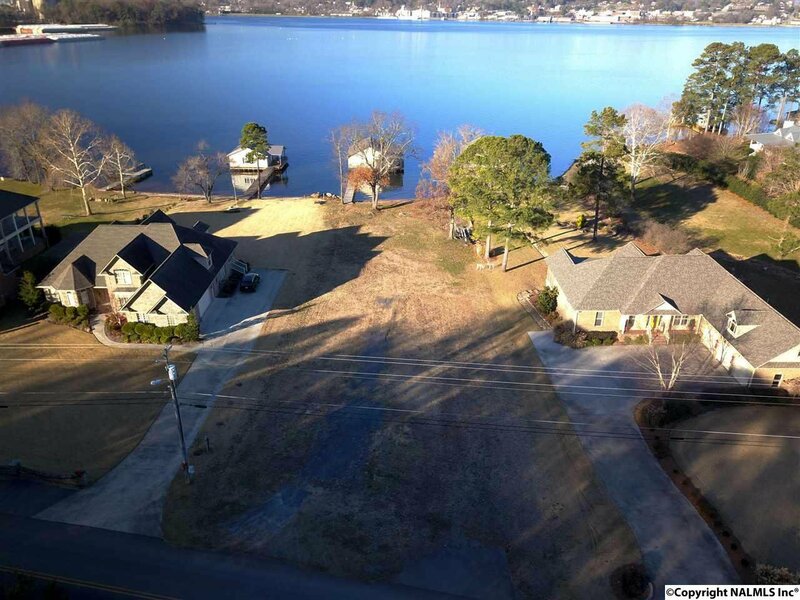 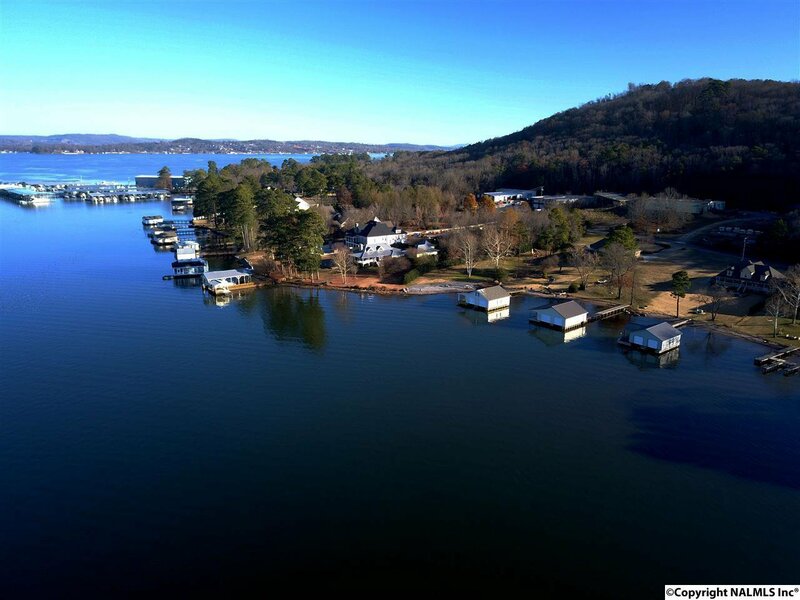 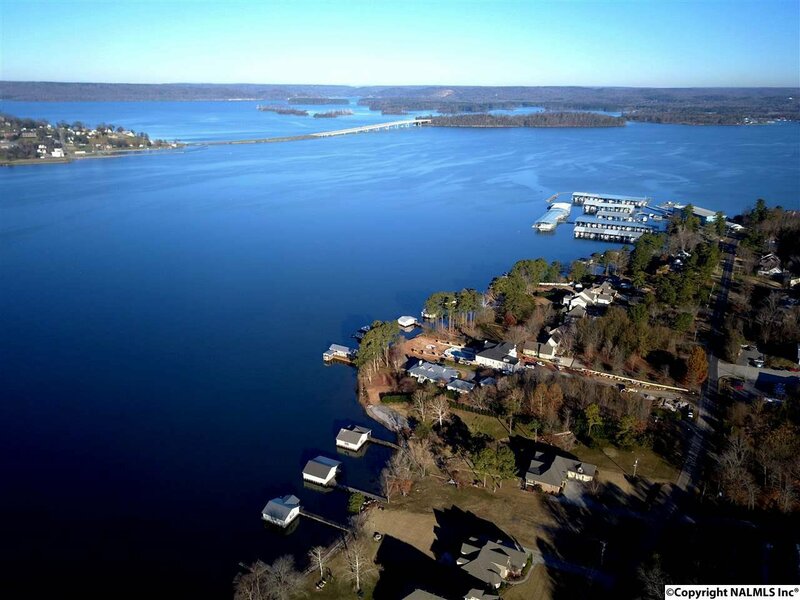 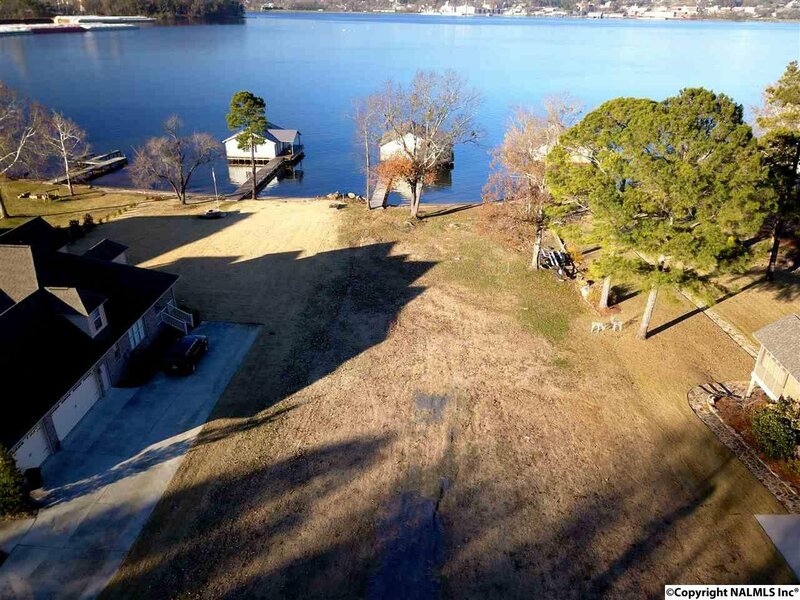 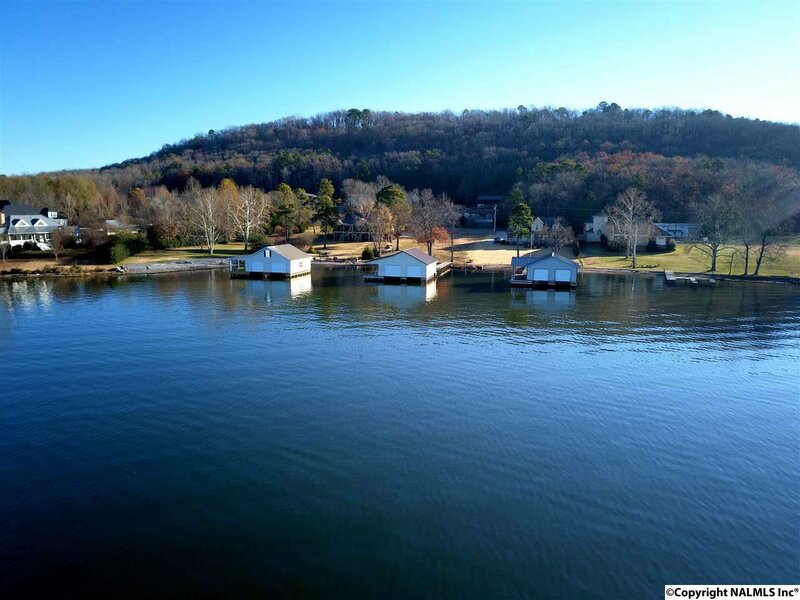 130' of frontage on Lake Guntersville! 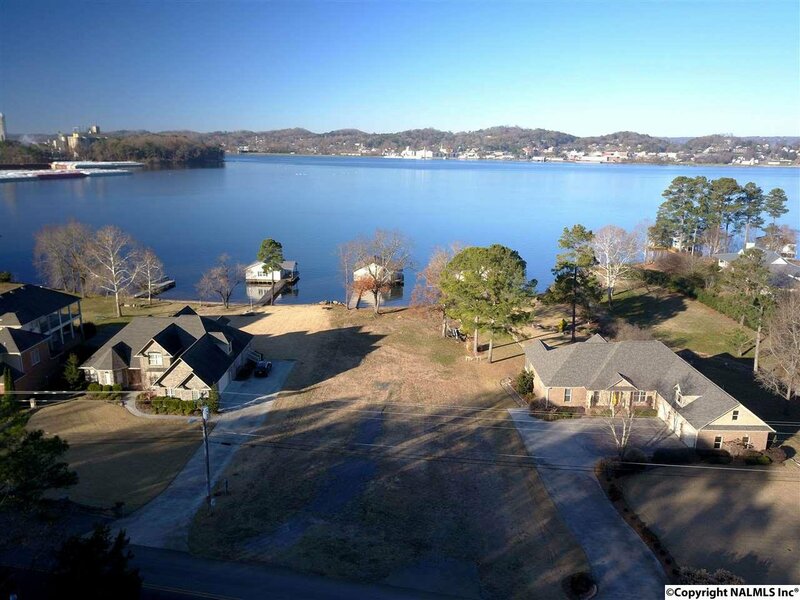 Located inside the Guntersville City Limits this lot is close to everything. 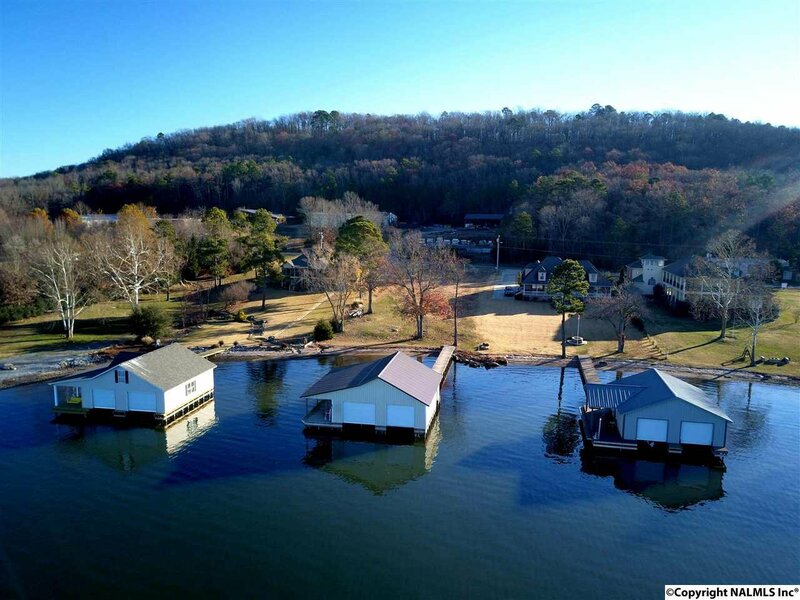 The 2 slip boathouse with covered deck is ready to go. 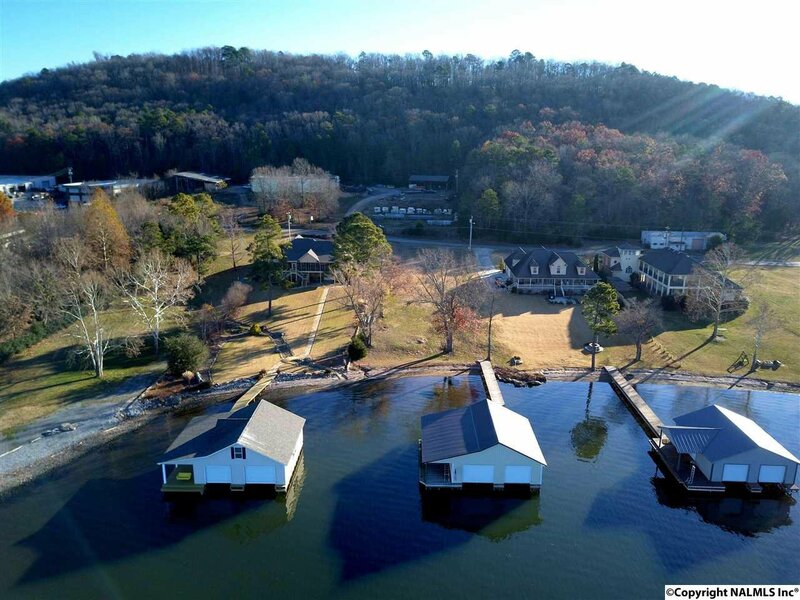 Build your dream home or just enjoy the lot and boathouse for a while until you are ready to build!